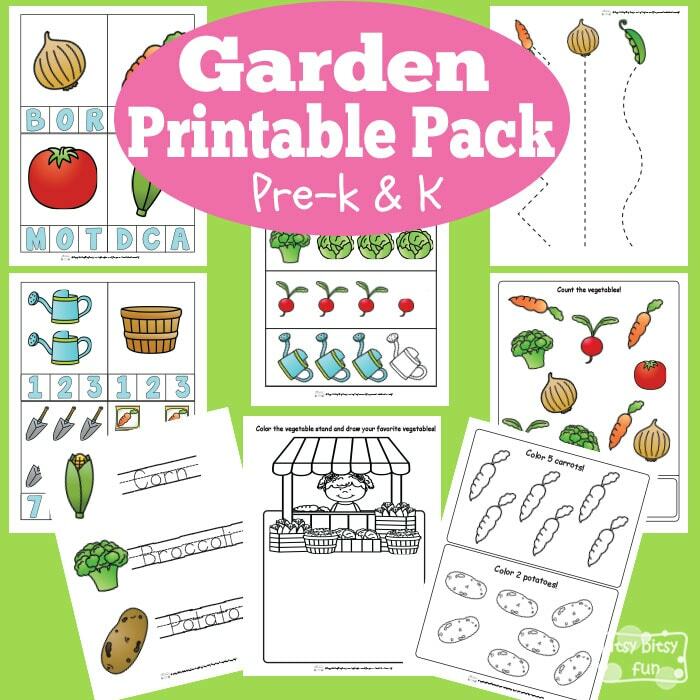 This Garden Printable Pack is perfect for kids in kindergarten and preschool. When the weather is nice be sure to go out and have some fun in the real garden – there’s a ton of awesome things to be learned in the garden. For the rainy days though these free printable worksheets will be just the thing! This pack has 20 pages! 4 pages that ask the kids to draw different garden related things – something for their creativity! 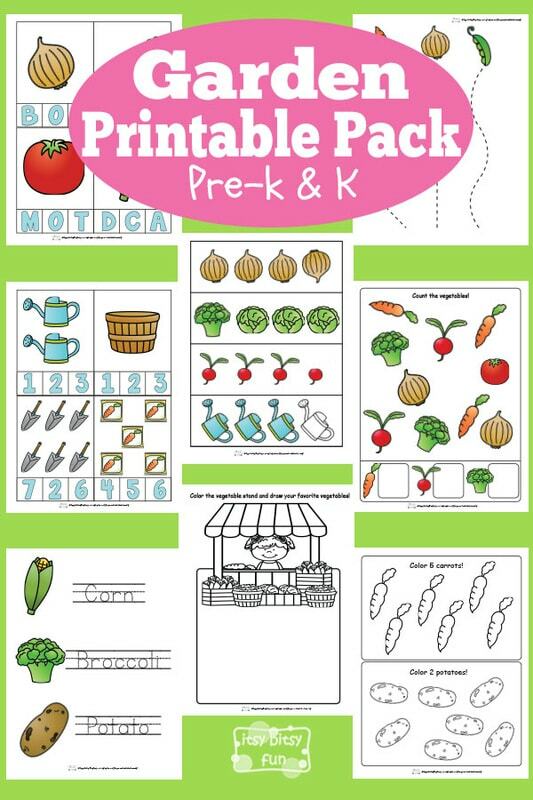 Get your free printable Garden Worksheets for Preschool and Kindergarten here.